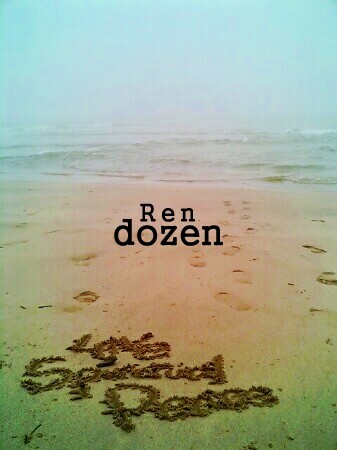 0912 Love Life: Spiritual diary of dozen/Ryu, always with Ren. Spiritual diary of dozen/Ryu, always with Ren. The blog of my lover. dozen for Mail on Click! !